I have just acquired the first flush green teas from China for Le Palais des Thés. 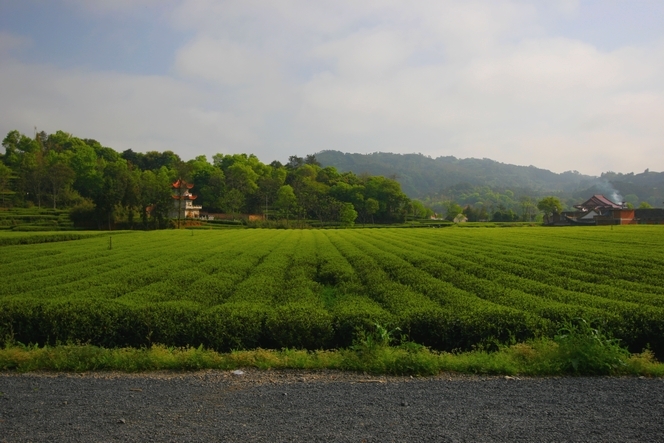 China was the first country in the world to produce tea. It has been growing there for thousands of years. In comparison, India and Sri Lanka have only been producing tea for 170 and 140 years, respectively. The Emperor then lifted the bowl to his lips. He tasted, he drank. He appreciated. He then asked what the name of the shrub was. And so tea was born.